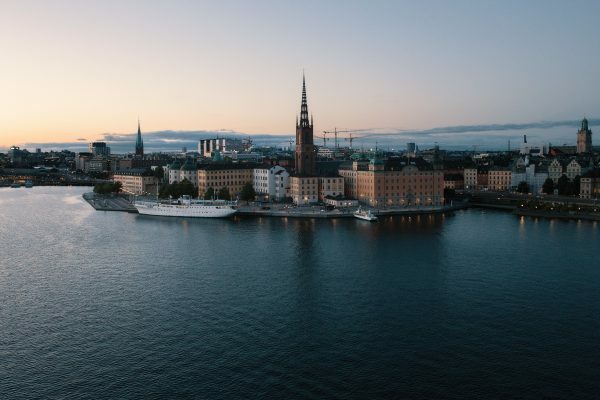 Every year, thousands of people representing hundreds of organizations, from hundreds of countries, gather in Stockholm, Sweden to talk about water. 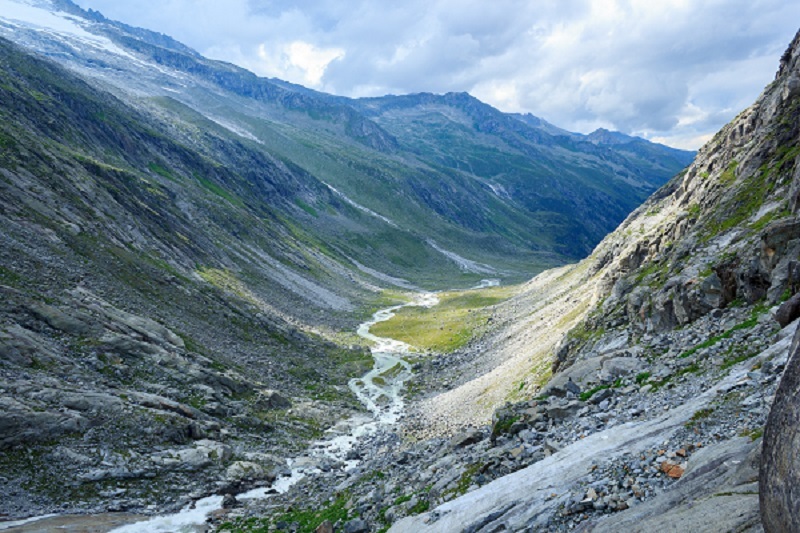 World Water Week, hosted annually by the Stockholm International Water Institute (SIWI), is a forum for the sharing of ideas, initiatives, and lessons learned around global water sustainability. 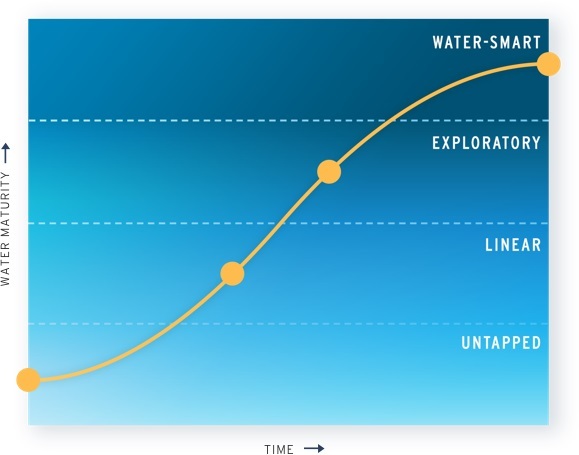 Experts, practitioners, decision-makers, business innovators and young professionals from a range of sectors come foster new thinking and develop solutions to today’s most pressing water challenges. For the past nine years, the CEO Water Mandate has been holding multi-stakeholder side meetings in conjunction with World Water Week in addition to participating in the main conference sessions. 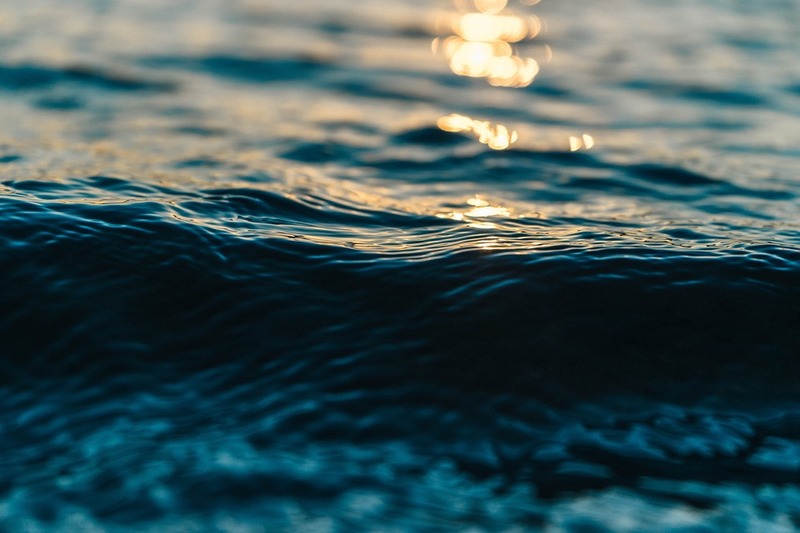 These side meetings are an opportunity for companies, governments, and civil society to learn about and discuss a variety of emerging water stewardship trends, concepts, and projects. It is also an opportunity for the Mandate to update our community on the work we are doing. 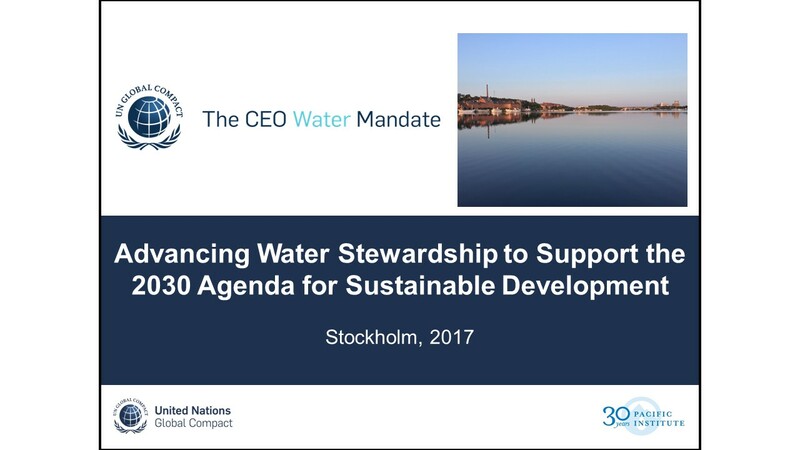 This year, the CEO Water Mandate convened four side meetings and participated in five World Water Week sessions. These have all been summarized here, with a highlight on the main objective and key takeaways from each session. bonjour nous souhaitons participer à la prochaine journée mondiale de l’eau information par melinfo@assauvet.org. Martin Luther kanna coordonnateur ong assauvet.